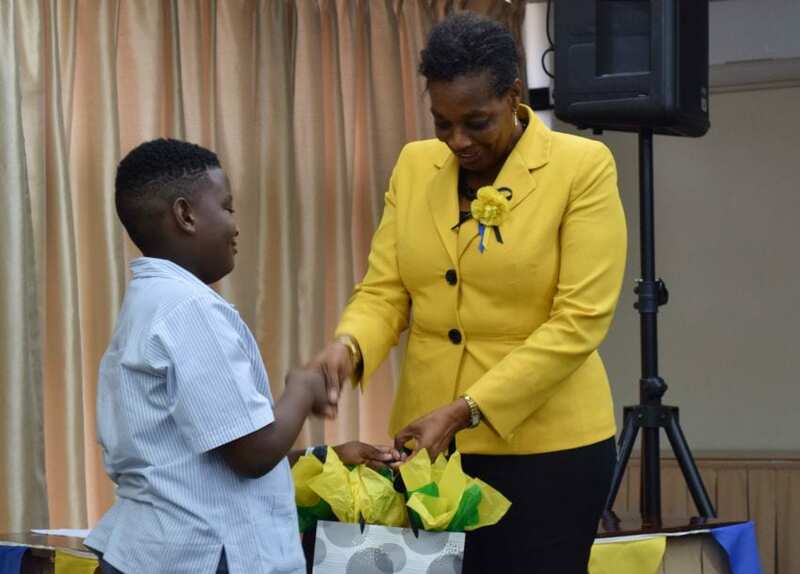 Barbados stands to benefit from the introduction of Prepaid Postcards, which were launched today at the General Post Office. 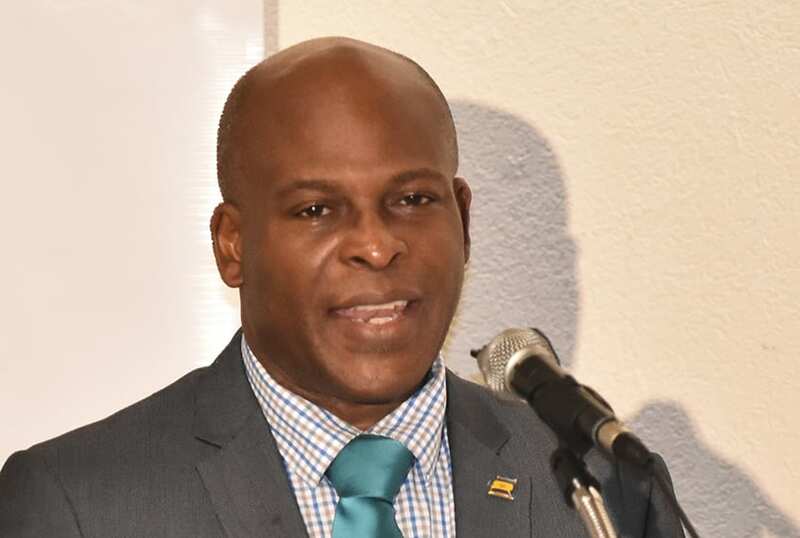 Minister of Home Affairs, Edmund Hinkson, stated that the new product being offered by the Barbados Postal Service (BPS) would increase the visibility of Barbados’ tourism industry when they are posted to destinations across the globe. In addition, he said they would offer benefits to collectors, visitors and locals, while enhancing the revenue earning capacity of the Post Office. 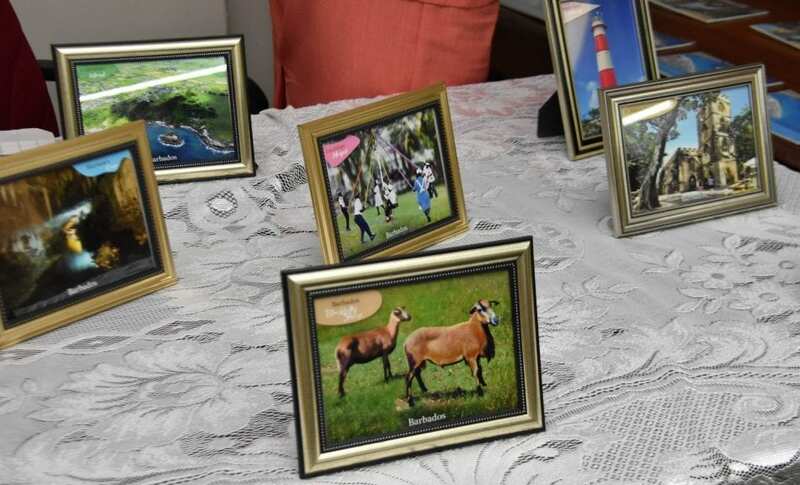 “These Prepaid Postcards will create an opportunity for collectors to expand their collecting interests, by acquiring new collectibles, featuring these significant images and landmarks of Barbados,” the Minister noted. In addition, the Prepaid Postcard will also feature the “forever stamp”, which is presently used by a number of countries. He explained that a “forever stamp” was worth the value of the first-class postage rate to any country, on any given day and remained valid even if the postage rate rose in the future. 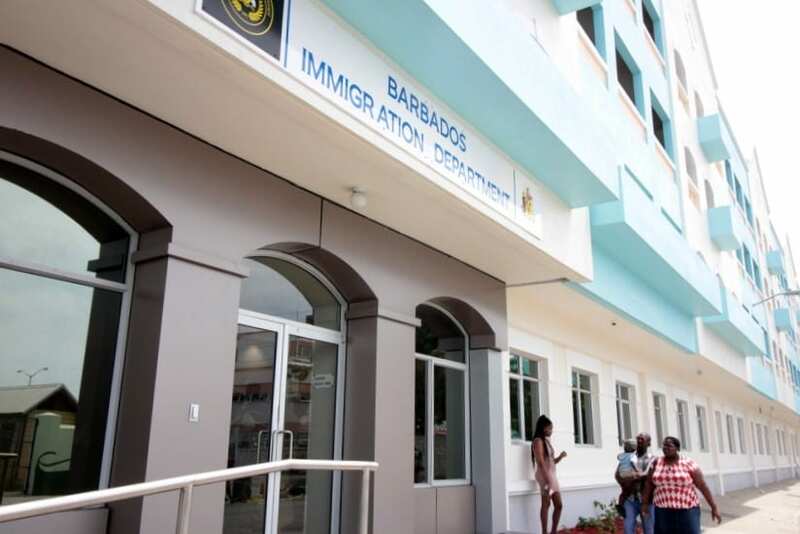 “Customers purchasing the Prepaid Postcards will, therefore, have the distinct advantage of posting them at any time, that is, now or in the future,” Mr. Hinkson pointed out. 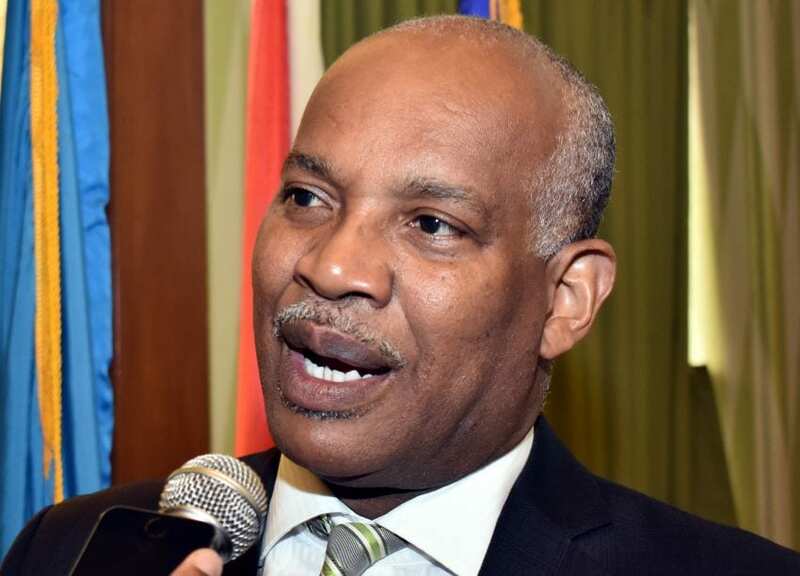 He further explained that the Worldwide Stamp would be used exclusively for the Barbados Prepaid Postcards and would also negate the necessity to affix a “regular” postage stamp to mail. 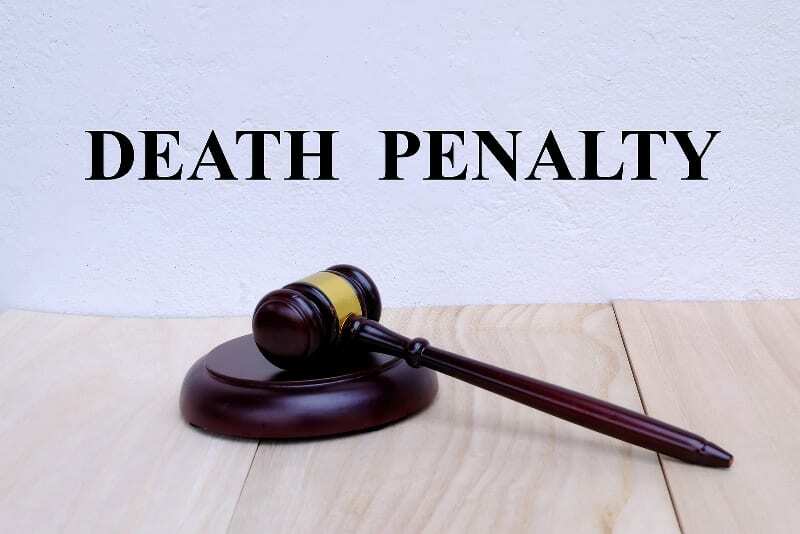 However, he stressed that the Worldwide Postage stamp was not intended to replace the traditional use of postage stamps on letters, cards and parcels. 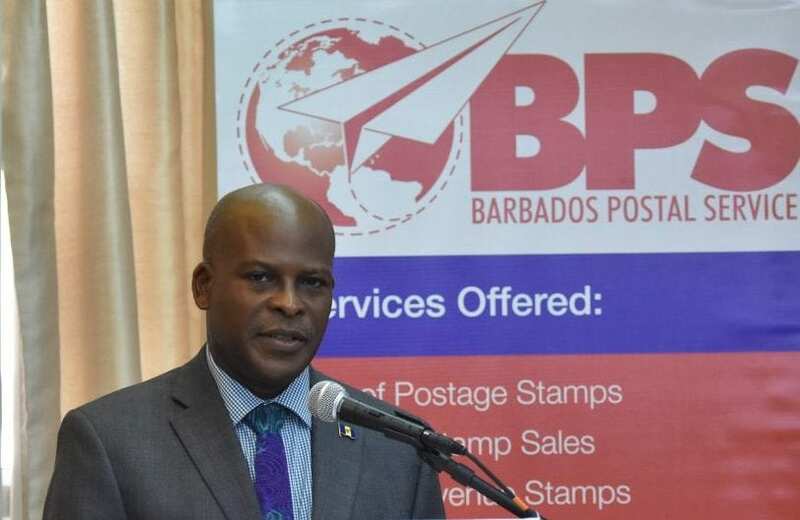 Acting Postmaster General of the BPS, Valeta Best, said the introduction of the Prepaid Postcard was given careful consideration in terms of the benefits of the cards to collectors, the general public and corporate Barbados. 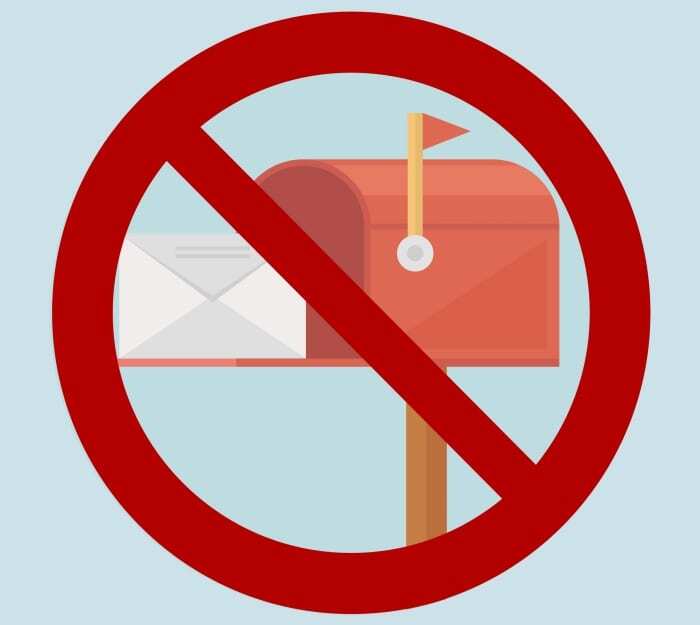 “It is important to note that these postcards can be used to effectively promote a business, as well as to introduce new products and services. Insurance agents can also send them to prospective clients. 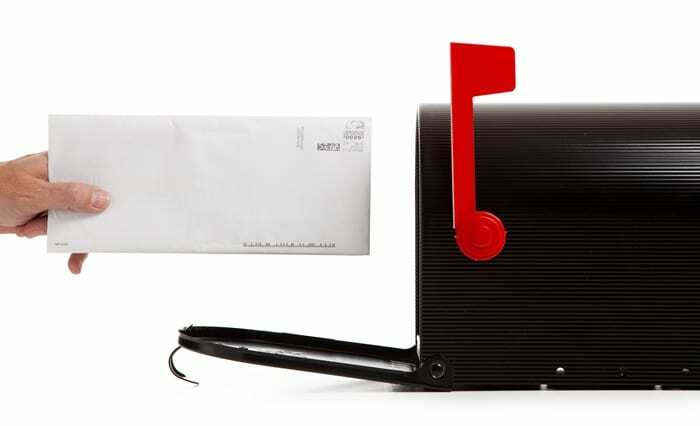 In other words, a prepaid postcard is an excellent marketing tool,” she stated. 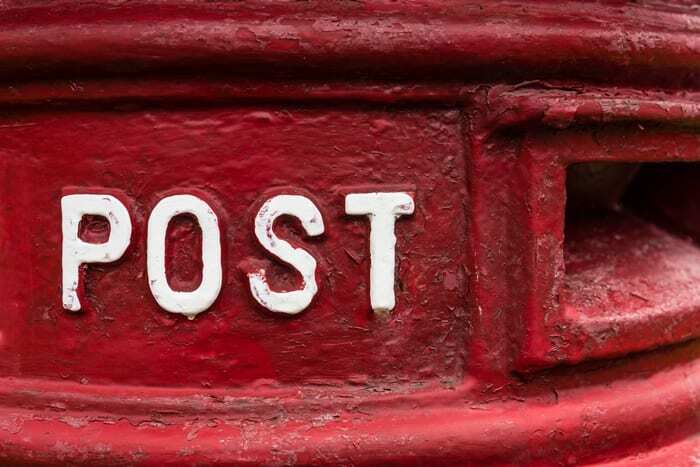 Ms. Best explained that with the prepaid postage imprinted on the Prepaid Postcards, the purchaser simply had to write the name and address of the intended recipient and drop the postcard at any of the BPS’s 17 locations or into one of the 198 post boxes throughout the island. The Prepaid Postcards feature 10 designs of Barbadian treasures. 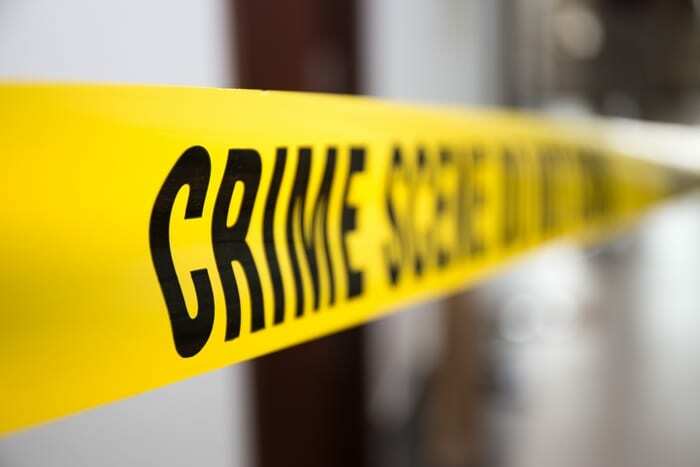 Those are: The Bridgetown Port; the Barbados Blackbelly Sheep; the Maypole; Gun Hill Signal Station; South Point Lighthouse; Morgan Lewis Windmill; the Historic St. John’s Parish Church; Harrison’s Cave; Culpepper Island and Kensington Oval.